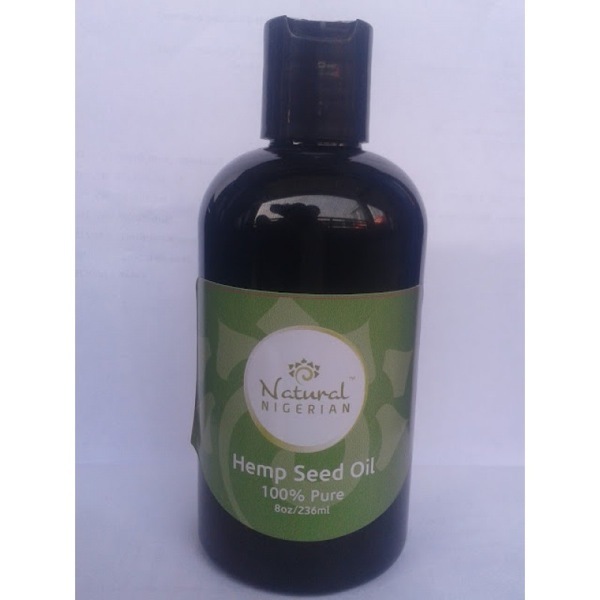 Hemp oil or hempseed oil is obtained by pressing hemp seeds. Cold pressed, unrefined hemp oil is dark to clear light green in color, with a nutty flavour. The darker the color, the grassier the flavour. Refined hempseed oil is clear and colorless, with little flavor and lacks natural vitamins and antioxidants. It is manufactured from varieties of Cannabis sativa that do not contain significant amounts of THC, the psychoactive element present in the cannabis plant. This manufacturing process typically includes cleaning the seed to 99.99% before pressing the oil. It is high in ceramides and is good for hair and skin health. 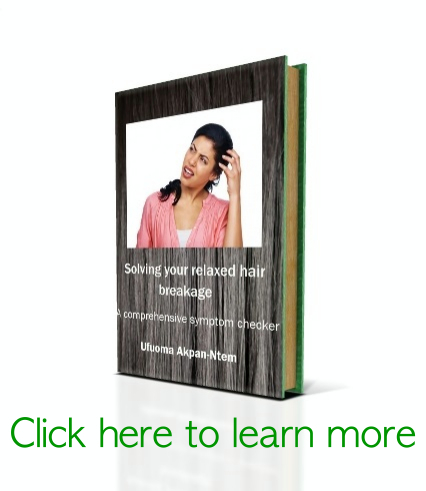 Ceramides help to smooth the surface of the hair cuticle and strengthen the hair. It is low in saturated fatty acids. It can turn rancid within a short period of time when not stored properly. It should be stored in a cool/cold, dark place, preferably in a dark glass bottle in the refrigerator. Hempseed oil can also be frozen for longer periods of storage time. Hempseed oil has a relatively low smoke point and is not suitable for frying.